Speedweek is approaching quickly and the scramble is on to get the bellytank ready to go. Over the next few weeks we will update everyone on the rebuild process and the upgrades that have been made. 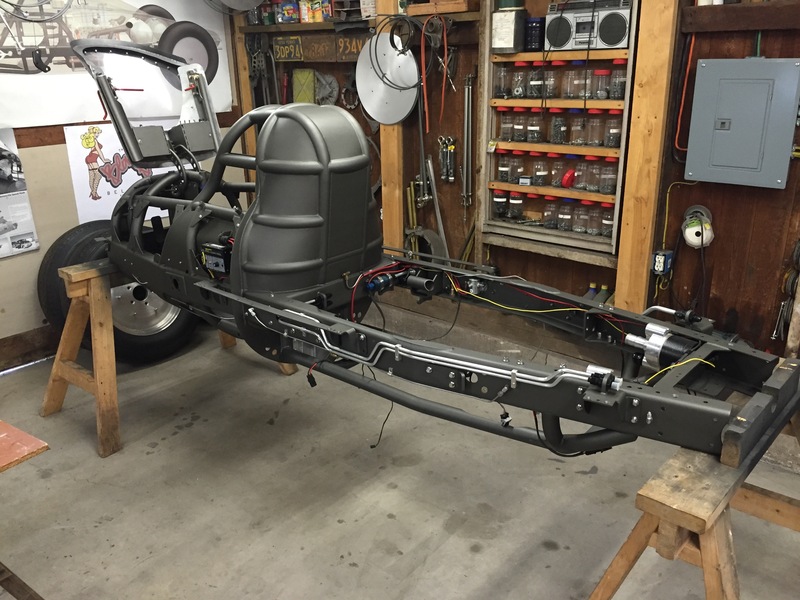 First pic is status as of June 27th, the frame was just repainted and assembly has begun. 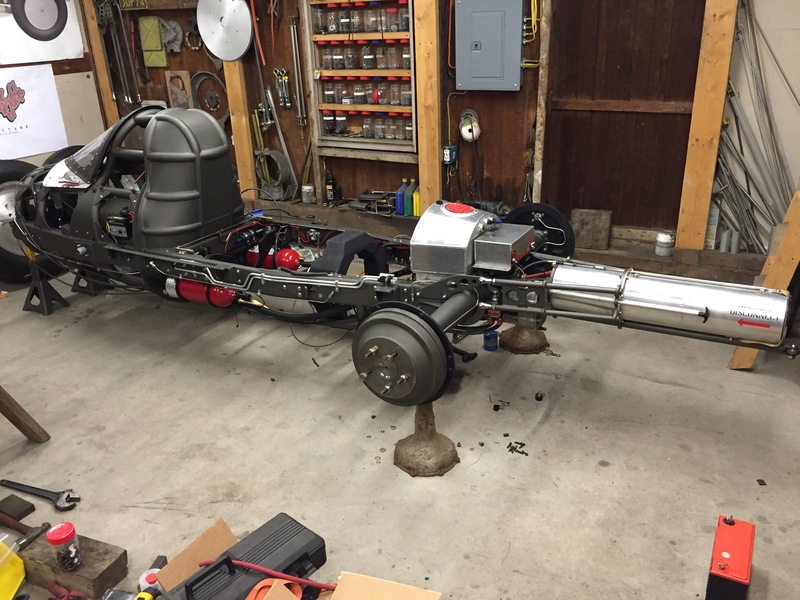 This entry was posted in Bellytank rebuild 2015, Uncategorized on July 7, 2015 by vonwelker.